Chinese internet behemoth Baidu announced, to release its self-driving technology for free starting in July. Baidu will also published APIs for access to its mapping and machine learning services. 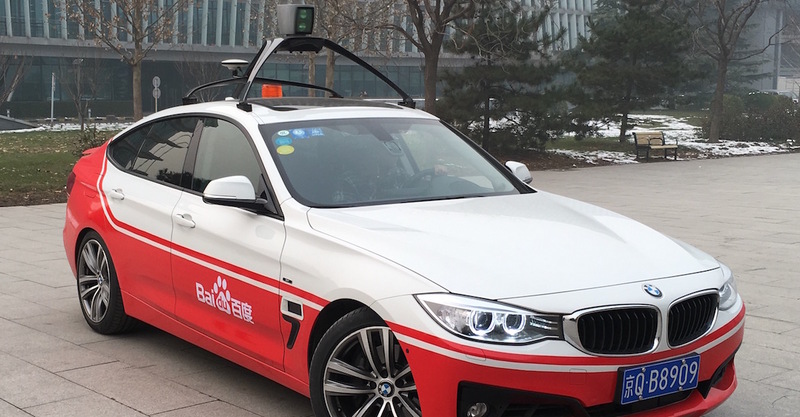 The company has been testing a fleet of autonomous vehicles in Wuzhen for months, and expects to accelerator technology development. They bet on the many Chinese startups that are working on autonomous driving technologies. With the Baidu-technology it should become easier to develop additional features. This step is similar to Google’s approach with the Android operation system and is expected to bring Baidu a competitive advantage.Baidu’s vehicles have also been spotted in Silicon Valley, where the company has a strong presence. The company also has efforts in hiring US citizens to increase diversity.